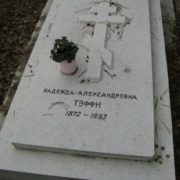 Nadezhda Lokhvitskaya was a Russian humorist writer and she wrote under the pseudonym Teffi. 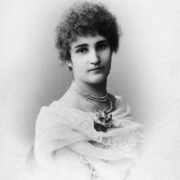 Nadezhda Alexandrovna Lokhvitskaya was born in April 1872. Her father A.V. 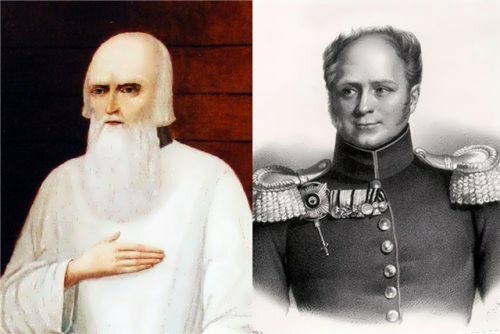 Lokhvitsky was a very famous man. He was a professor of criminalistics, a wealthy man. The numerous family had various talents. All children wrote something, especially had a great interest in poetry. 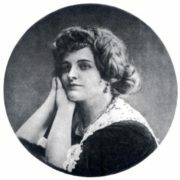 Poetess Mirra Lokhvitskaya was very popular in Russia at the turn of the century. It was she who introduced her younger sister to the literary world. 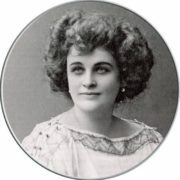 Nadezhda Lokhvitskaya also started with poetry. 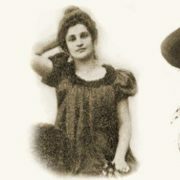 Her first poem was published in 1901 under her real name. 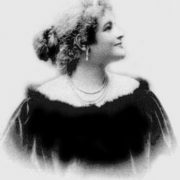 Then there were plays under the mysterious pseudonym Teffi. And soon the name Teffi became one of the most popular in Russia. Her stories, plays, feuilletons were read, without exaggeration, by the whole country. 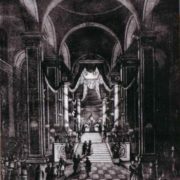 A Russian emperor became a fan of the young and talented writer. 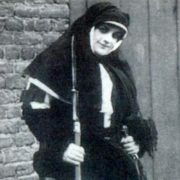 Interestingly, even with such a powerful admirer, Teffi did not suffer from a “star fever”, she was ironic not only in relation to her characters, but also to herself. Teffi, unlike many humorists, was a cheerful, open person. Just like Arkady Averchenko, who was a witty person both in life and in his works. Naturally, soon Averchenko and Teffi begin close friendship and fruitful cooperation. 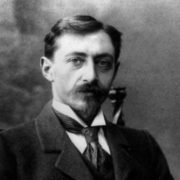 Averchenko was the editor-in-chief and the creator of the most famous Satyricon. 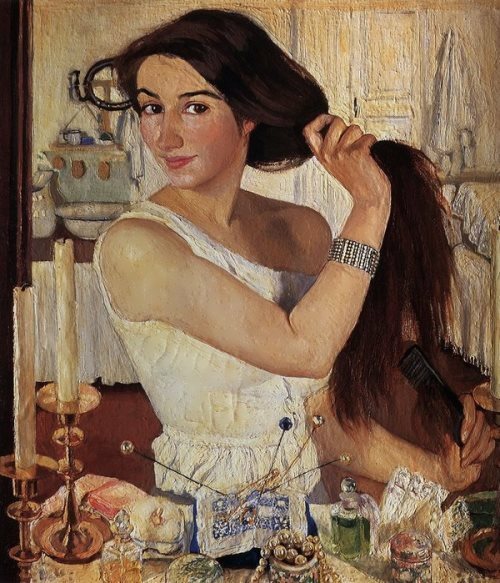 The illustrations were drawn by the artists Remi, Radakov, Junger, Benoit, Sasha Cherny, S. Gorodetsky, O. Mandelstam and Mayakovsky published their poems there. 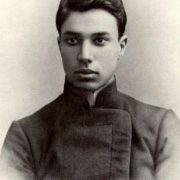 A. Kuprin, A. Tolstoy, A. Green wrote for the magazine. Teffi, surrounded by such brilliant names, remained a star – her stories, very funny, but with a touch of sadness, always found a warm response from readers. 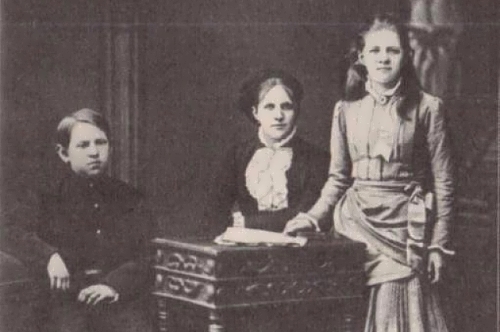 Fleeing in horror from Soviet Russia, Teffi was in Paris. There she quickly became as popular as at home. Her phrases, jokes, witticisms were repeated by all Russian emigrants. 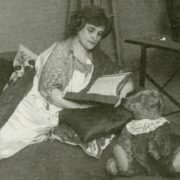 She continued to work, feuilletons and stories by Teffi were constantly published in the Parisian editions. 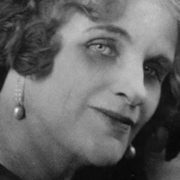 During the occupation of Paris by the Nazi troops, Teffi could not leave the city because of illness. She had to endure the torments of cold, hunger, and lack of money. But at the same time she always tried to maintain courage and helped her friends. Unfortunately, her friends died one after another. Teffi had only memories, and she tried to share them with others. 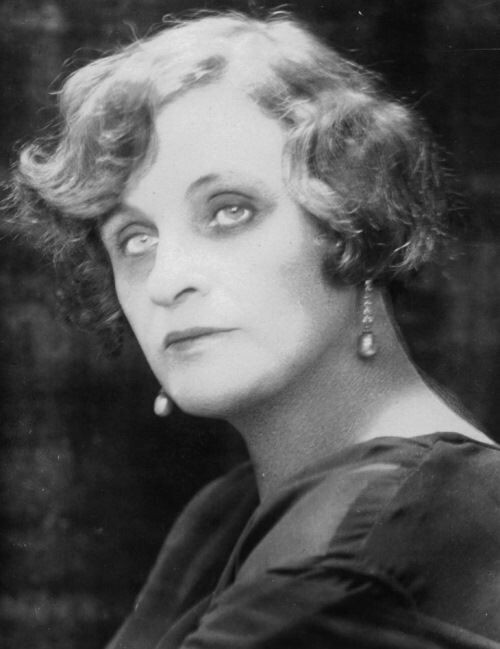 She wrote memoirs about Z. Gippius, A. Kuprin, F. Sologub, Vs. Meyerhold, G. Chulkov.